The 2018-19 Dallas Mavericks can only be heard on 103.3 FM ESPN. 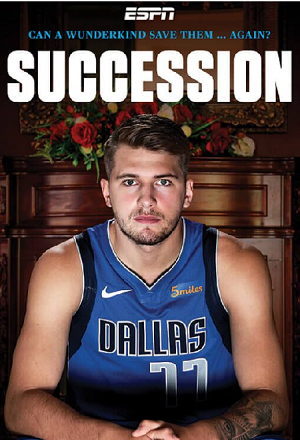 Don’t miss the rise of #3 overall pick Luka Doncic, one of Dennis Smith Jr’s electrifying dunks, or the final plays in what could be Dirk Nowitzki’s final season. After two years of rebuilding the buzz is brewing behind the Mavericks mix of young rising stars and veterans like the aforementioned Nowitzki, Harrison Barnes, DeAndre Jordan, JJ Barea and more. 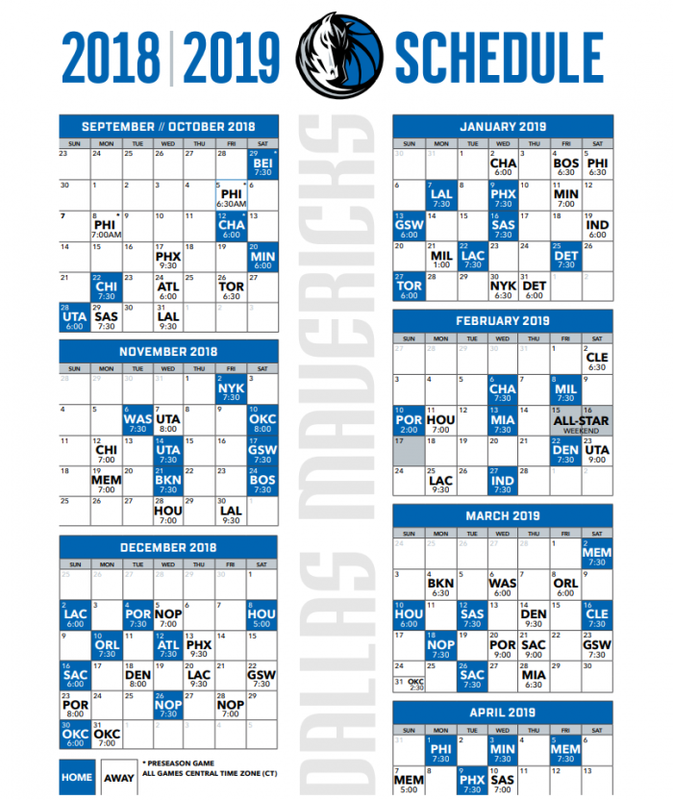 The Mavericks have the metroplex buzzing, so don’t miss a second of the action – listen as Mike Peasley gets you ready and recaps the games, and Chuck Cooperstein and Brad Davis bring the action to you.